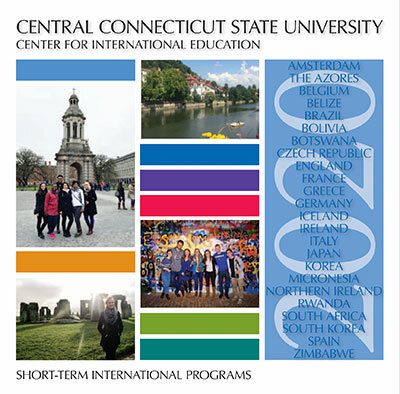 The Center for International Education has more than 20 university partnerships, approved external programs, and over 25 short-term, faculty-led programs offered annually. We also welcome and advise a growing number of international students each semester, including students who engage in intensive English language instruction, pursue a degree, or spend a semester here as exchange students. By bringing students of diverse heritages together, the Center fosters a spirit of cross-cultural understanding and provides opportunities for students to learn to respect the customs and values of others, learning more about themselves in the process.